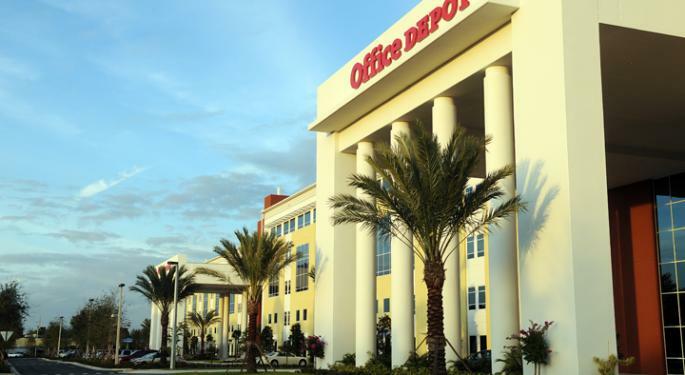 Office Depot Inc (NASDAQ: ODP) announced a new partnership Monday with China's Alibaba Group Holding Ltd (NYSE: BABA) that adds to the office supply retailer's "compelling transformation story," according to Bank of America Merrill Lynch. Bank of America's Elizabeth Suzuki maintains a Buy rating on Office Depot with an unchanged $4.50 price target. Office Depot's new partnership will combine Alibaba's global supply network and product listing with Office Depot's customer bonds, distribution network, sales associates and marketing in the U.S., Suzuki said in a Monday note. Office Depot's asset base includes more than 1,000 retail locations, 50 distribution centers and a fleet of 1,000 vehicles that make it possible to deliver products to 98.5 percent of the U.S. population in one day, the analyst said. Office Depot also benefits from the partnership, as it marks a new initiative that doesn't take place in-store, Suzuki said. The agreement gives Office Depot new exposure to global e-commerce, she said, adding that the economics of the agreement aren't yet known, making it difficult to model a precise financial benefit. 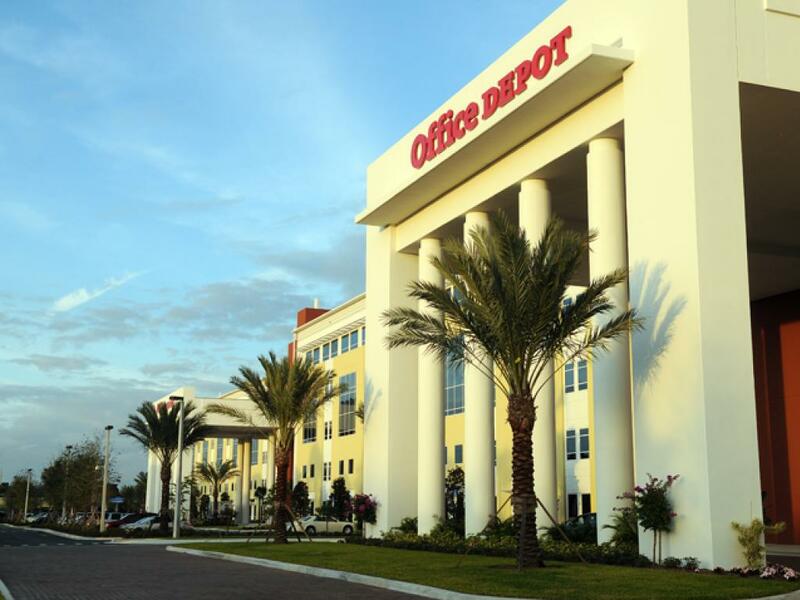 Office Depot's stock is trading at 3.3 times 2019 estimated EV/EBITDA which is among the lowest multiples within the retail hardline space, the analyst said. This may not be justified, as Office Depot is undergoing a transformation, but being valued as if it is a "structurally challenged retailer," she said. 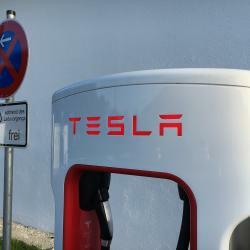 BofA's $4.50 price target is based on 4.5 times 2019 estimated EV/EBITDA. Office Depot shares were up 0.93 percent at $3.52 at the time of publication Tuesday. 3 Is Rail Freight Volume Growing? 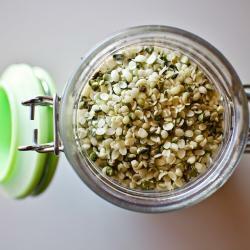 Hemp Is A $3.7 Billion Global Industry, But Where Does The US Fall In The Blossoming Market?